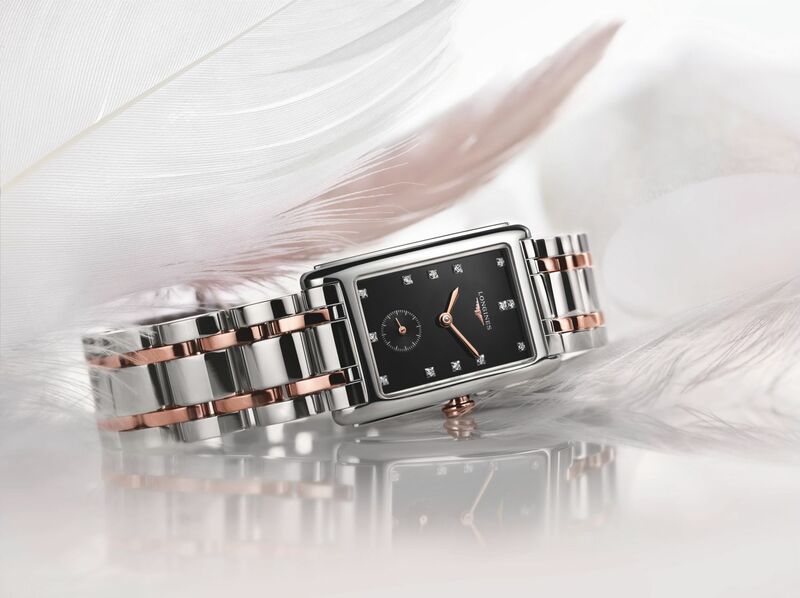 This year Longines introduced the Longines Heritage Collection 1918, the Longines Rail Road, the Longines Pocket Watch, introduced new designs for the Equestrian Collection and La Grande Classique de Longines, and re-launched the much loved Dolce Vita in 18ct Rose Gold. 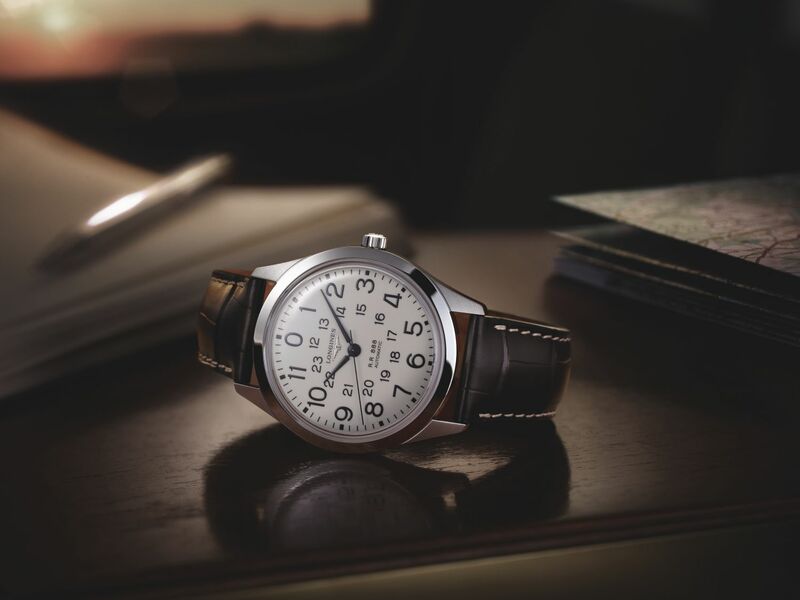 The Longines Railroad collection successfully expresses the traditional spirit of Longines' railway watches through a basic yet practical design. 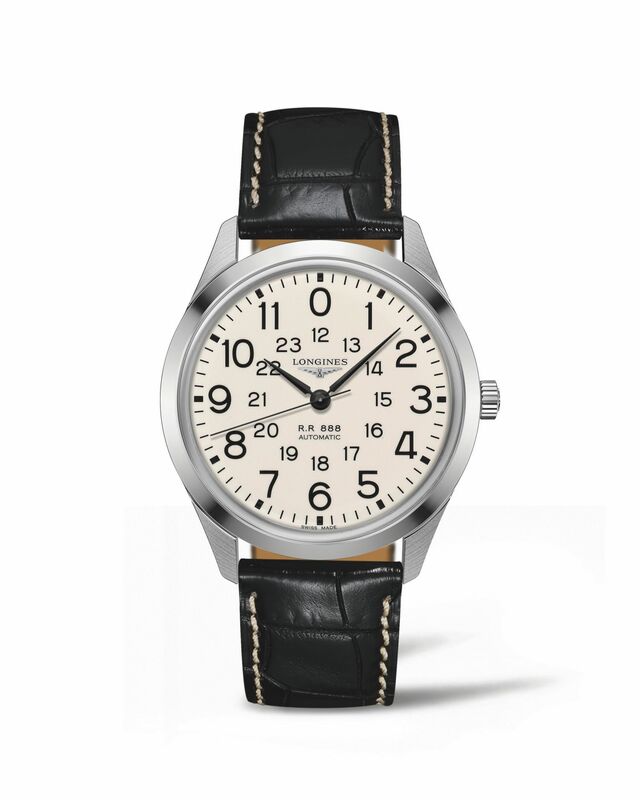 The dial is white colored with a polished surface and it’s accompanied with black paint Arabic numerals displaying both the 12 hour and 24 hour clock. The watch gives a balanced vintage wheel thanks to the white dial. 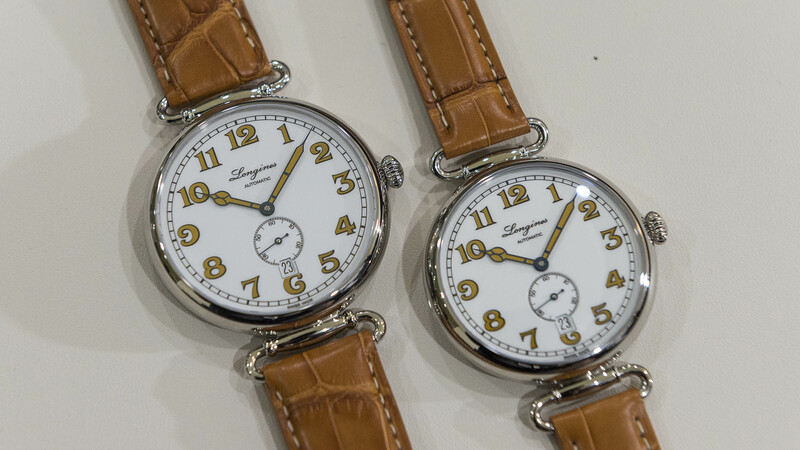 Despite the Railroad Collection offers nostalgic timepieces, the watches are powered by an automatic winding movement which gives the owner an impressive 64 hour power reserve when fully wound. 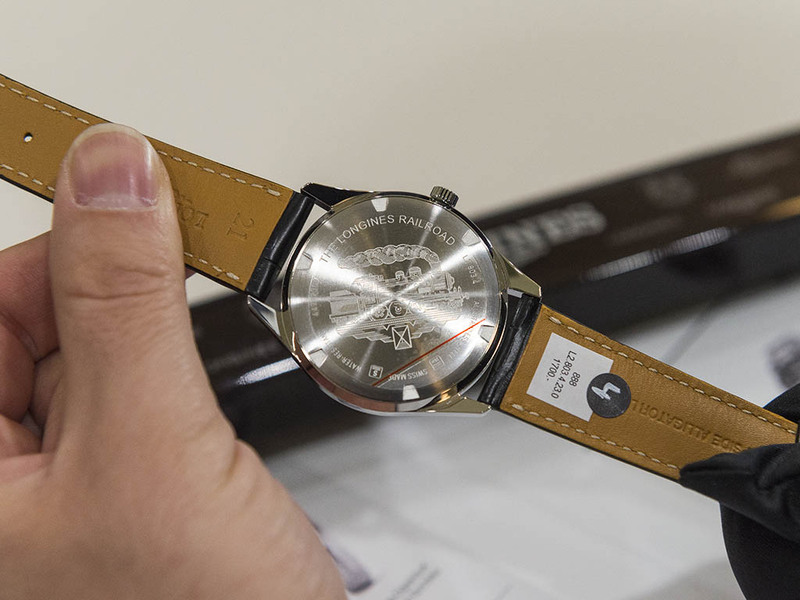 Longines has based the design of this watch on the “railway grade” watches which were made for the rail service in the 1960’s. The number 280 on the original dial referred to Longines' hand wound movement Calibre 280, an in-house developed and manufactured movement designed to fulfill the requirements of usage in the railway service .The dial of the modern Railroad on the other hand has the number 888 on the dial in reference to Longines' in-house movement Calibre L888.2. 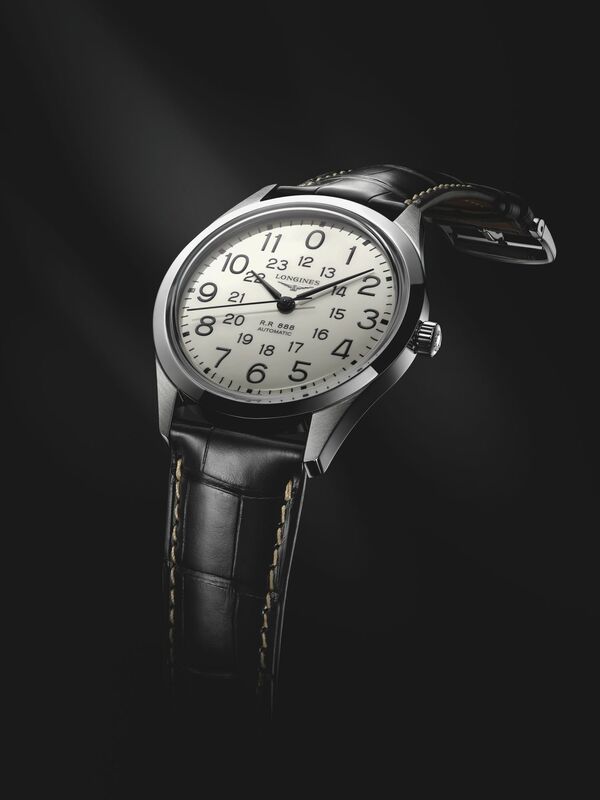 The Longines Heritage 1918 features an automatic winding caliber offering 42 hour power reserve when fully wound. The honey comb colored alligator strap suits nicely with the honey comb varnished hands, and the blue steel frames boosts the retro appearance provided by both the strap and the hands. 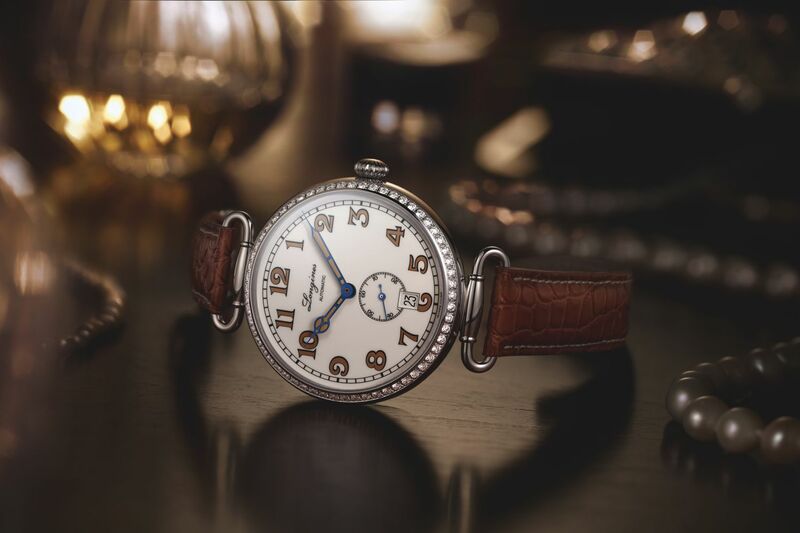 The dial is a re-issue of the Longines 1918 pocket watch, which gives this watch a nostalgic feel of the 1920s. The blue dial also fits in with the “blue“ theme of Baselworld 2016, which hosted many brands introduce their collections supporting the same blue tone. 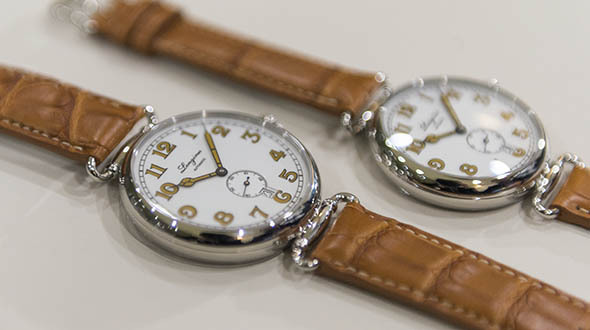 We believe, Longines Heritage 1918 will be a top selling model for the brand this year. It's a mechanical timepiece with a nicely put together retro character through an affordable price tag which appeals to both men and woman. 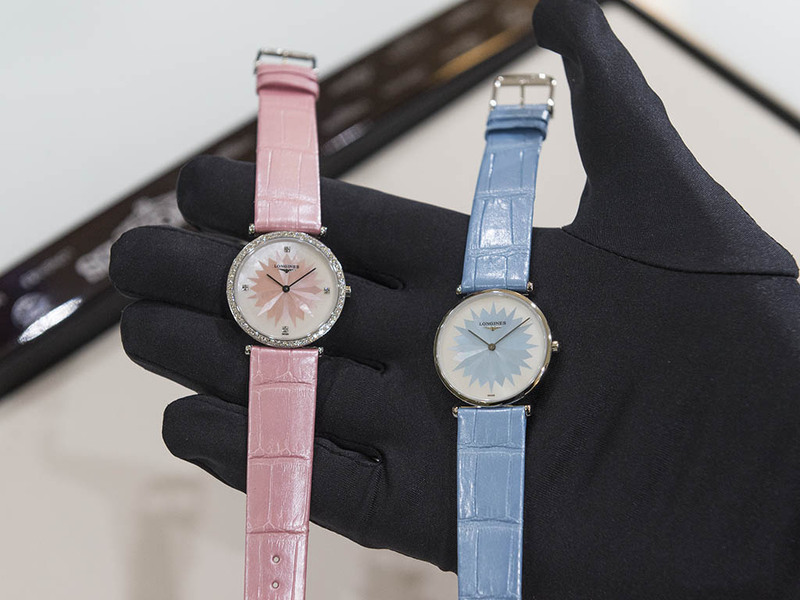 The La Grande Classique de Longines was introduced in a variety of colors pink, blue and white. 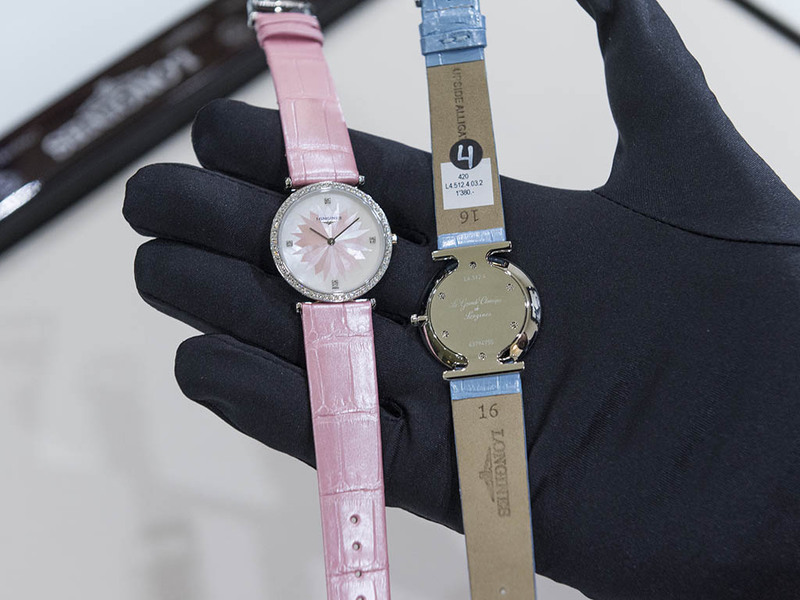 All the versions feature quartz movements housed in two different size cases - 24mm and 29mm. 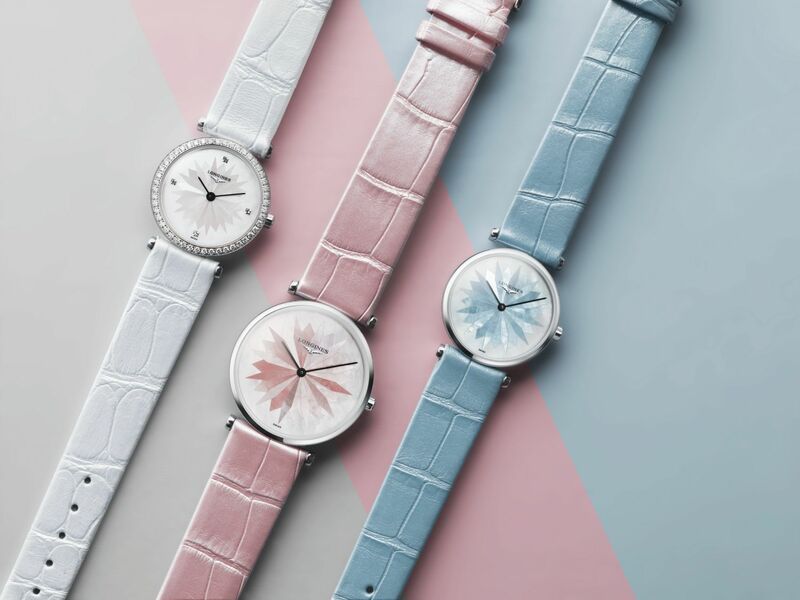 The newly designed straps give this traditional collection a contemporary look which will surely be appreciated by the women clients of the brand. 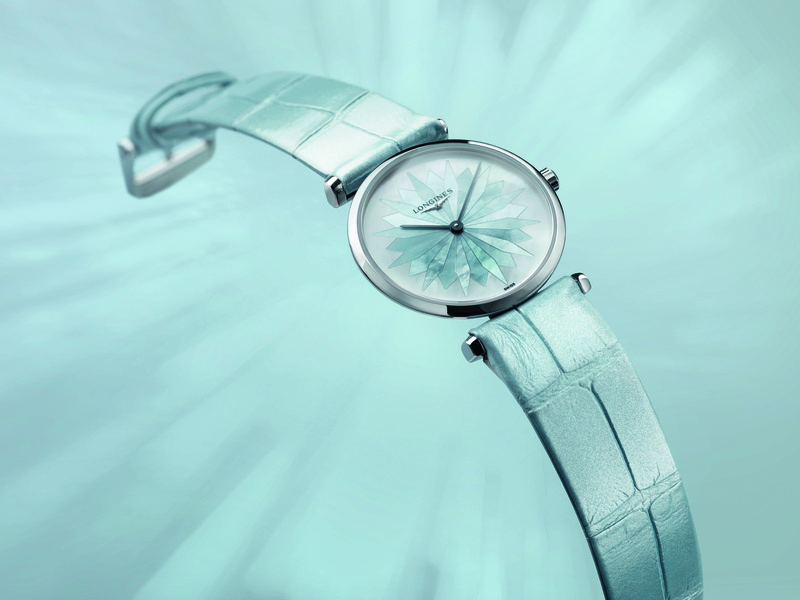 The design is lively and exciting thanks to the strap colors giving the collection a touch of spring that we all miss. This is definitely a timeless collection and it’s most probably going to be a best seller as always. 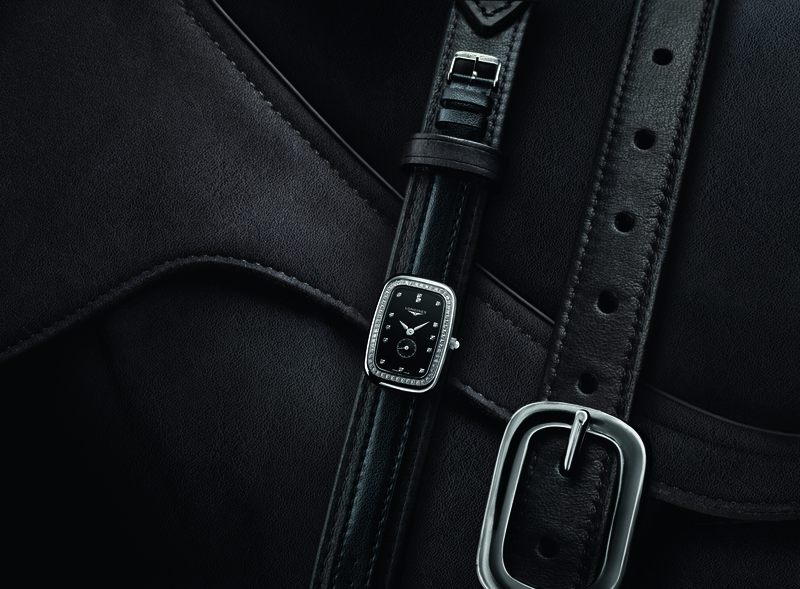 The Longines Equestrian Collection was first introduced into the Longines family in 2015, and refers to Longines' relation with equestrian sport. Baselworld 2016 hosted the launch of five new models in this product line including the very first steel bracelet version. 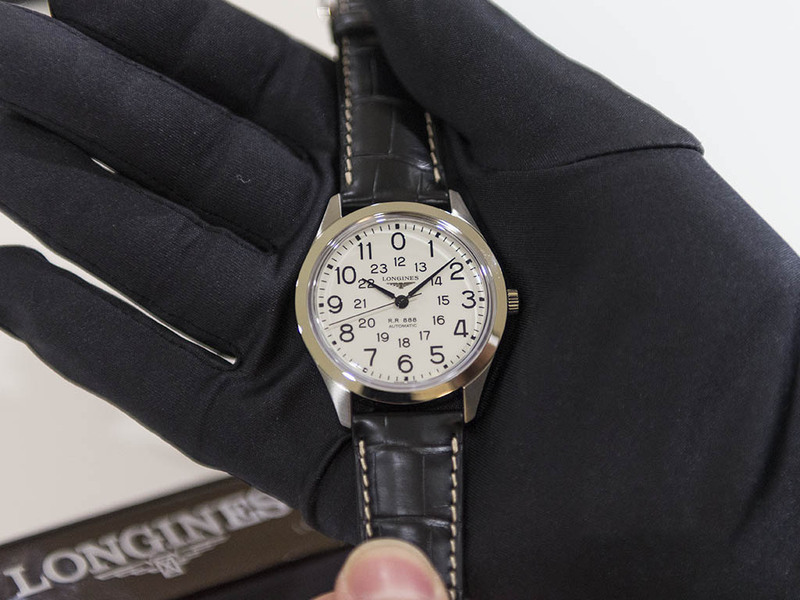 Honoring Longines' equestrian heritage the brand introduced a pocket watch as well with a manual winding movement to complete the vintage identity. Undoubtedly, one of the most attention grabber parts of this exclusive pocket watch is its case which displays a jockey figure accompanied by his mount. 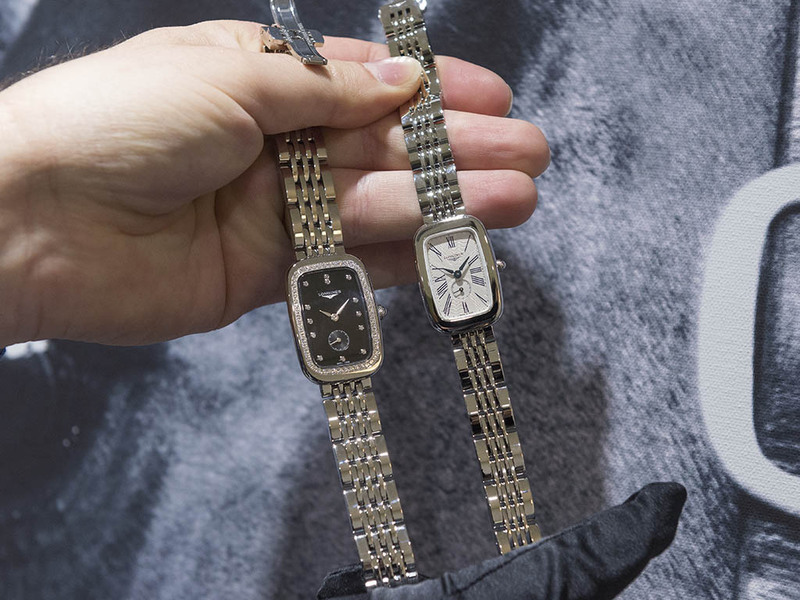 As always, Longines has a collection to fit every taste. The designs may look very similar to each other at the first glance but, surely each timepiece offers the ultimate Longines’ perfection.